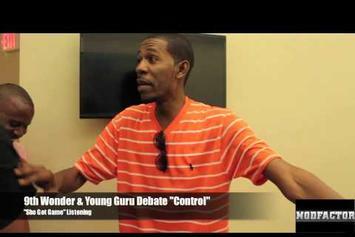 Young Guru wants to inspire the next generation of coders. 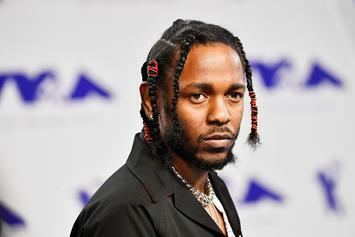 According to 9th Wonder, Kendrick Lamar's "Duckworth" originally went by a different title. 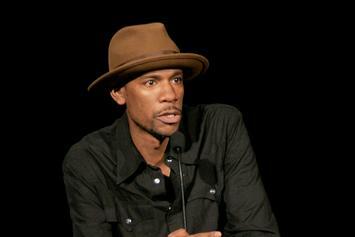 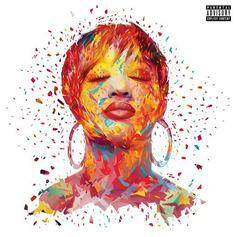 Young Guru Says "Adnis" And More Will Be On The Physical Copy Of "4:44"
Jay-Z's longtime engineer Young Guru says "Adnis" and more will be on the physical copy of "4:44." 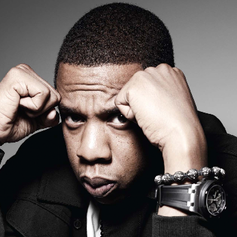 Are Jay Z & Young Guru cooking up some new heat for us? 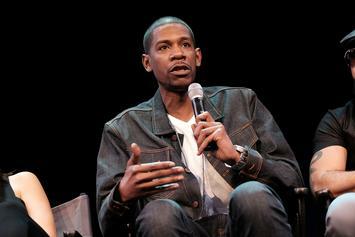 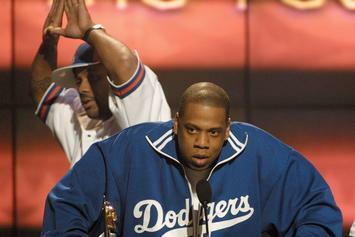 Young Guru has let go of the full-length unreleased version of Jay-Z's "Dead Presidents 3". 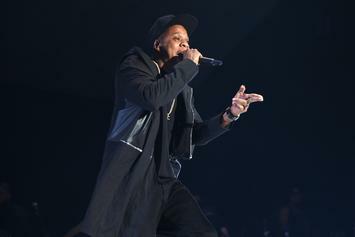 Jay-Z's most trusted audio engineer, Young Guru, is launching an educational program along with a tour, "Era of the Engineer," which will tour 13 cities in the U.S.